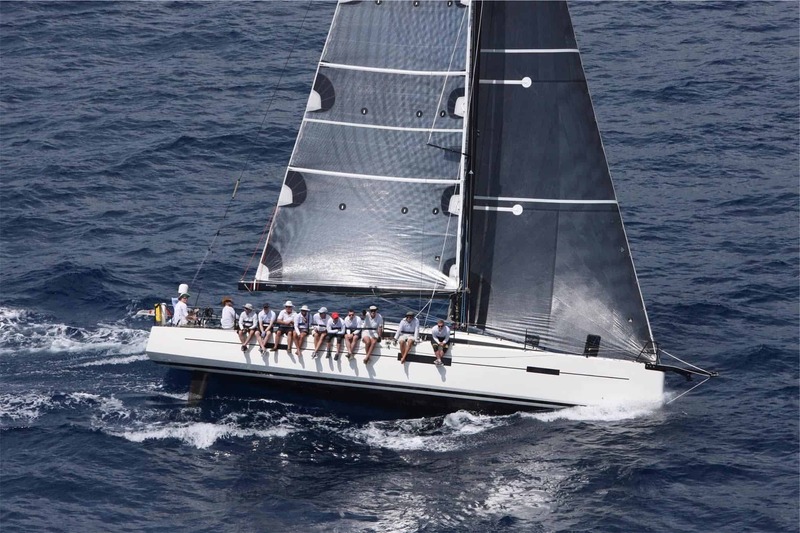 Pata Negra is a prototype IRC 46 design by Marc Lombard and built by CSC Composites in 2016. 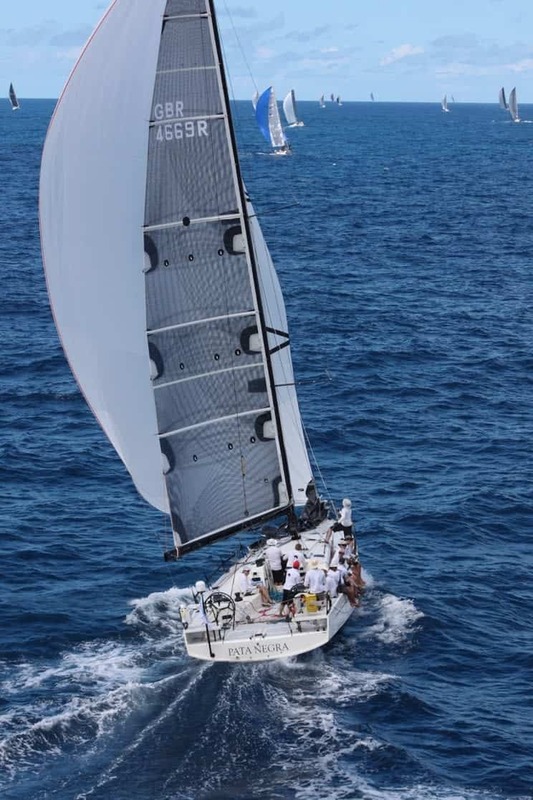 Marc Lombard is renowned for designing some great offshore racing yachts, including IMOCA 60ʼs, Class 40ʼs and Mini’s. 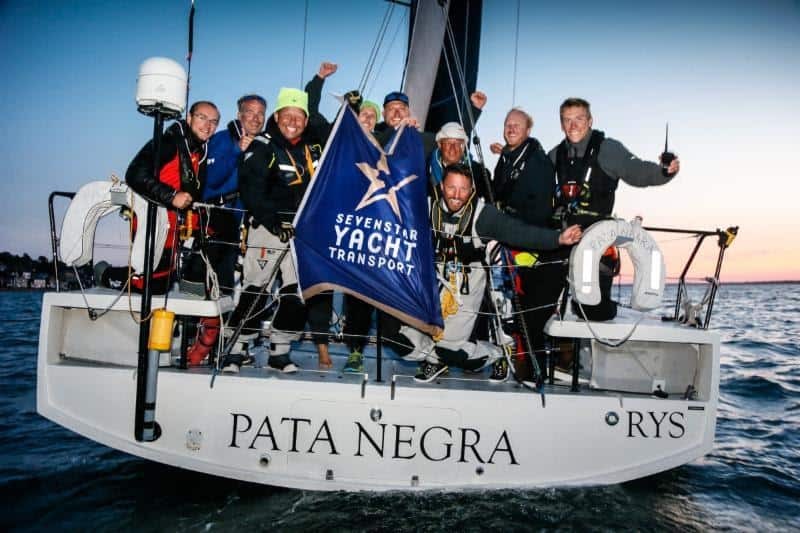 Pata Negra is a great example of this offshore pedigree and has a proven track record of podium results offshore. Her twin rudder gives her phenomenal control off the wind, her foredeck layout with inner forestay, forestay and bow sprit gives crews flexibility on sail plan and below decks she has 12 berths with 5 sea berths on either side. 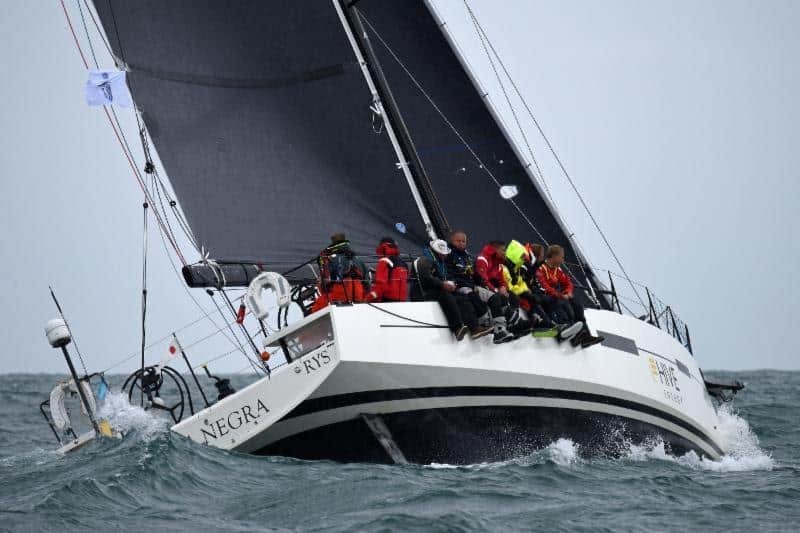 Pata Negra isnʼt simply a great offshore boat she can also perform inshore; her carbon rig and asymmetric sail allow her to perform on any race course. 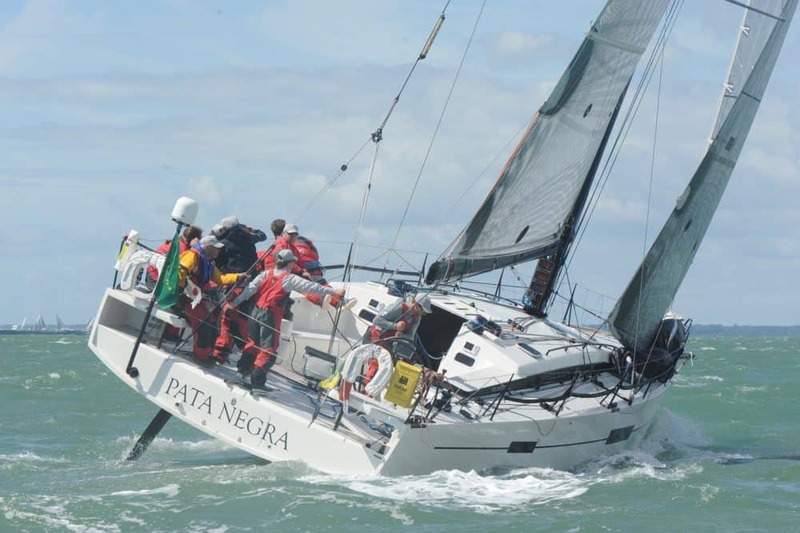 Pata Negra is available for whole boat race charter with an owners rep/ skipper to help you get the most from the boat and the regatta.